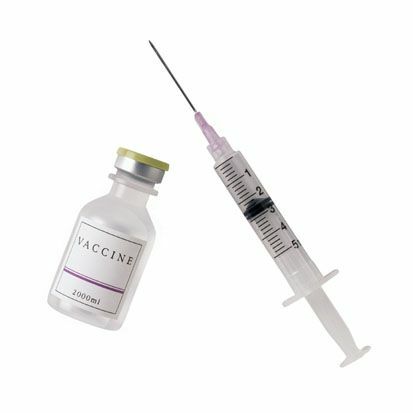 Certain vaccines, including the Mumps Measles Rubella (MMR) vaccine, contain live attenuated (weakened) viruses which can stimulate immunity but cannot cause disease. The viruses are cultured in aborted fetal tissue cells. The cells were obtained more than 50 years ago, as a result of elective abortions — and today the cells are more than three generations removed from their origin. In part, when referring to concerns over the production of vaccines, the academy states: "...the burden of this important battle cannot and must not fall on innocent children and on the health situation of the population - especially with regard to pregnant women." Another important consideration relates to the danger posed to children by avoiding vaccines. In the UK and the US, some parents who have chosen not to vaccinate have seen their children develop measles. Measles, of course, is a very contagious and potentially dangerous disease which had — until recently — been all but eradicated in technologically advanced countries. The Catholic Church and others concerned about the use of aborted fetuses in the development of vaccinations support alternative vaccines that have been prepared using an animal as opposed to human tissues and cells. In some cases, such alternative vaccinations are already available. If you want to learn more about alternatives or have specific concerns, contact your pediatrician for further information. Binkley, Collin, "Scientists say fetal tissue remains essential for vaccines and developing treatments." Associated Press, 8/11/2015. Neporent, Liz. "What Aborted Fetal Tissue Has to Do with Vaccines." ABC News, 2/17/2015. "Vaccine Ingredients: Fetal Tissues." Children's Hospital of Philadelphia. 11/6/2014.